A teenage orphan is forced to grow up quickly in this captivating story of resilience in the face of hardship. 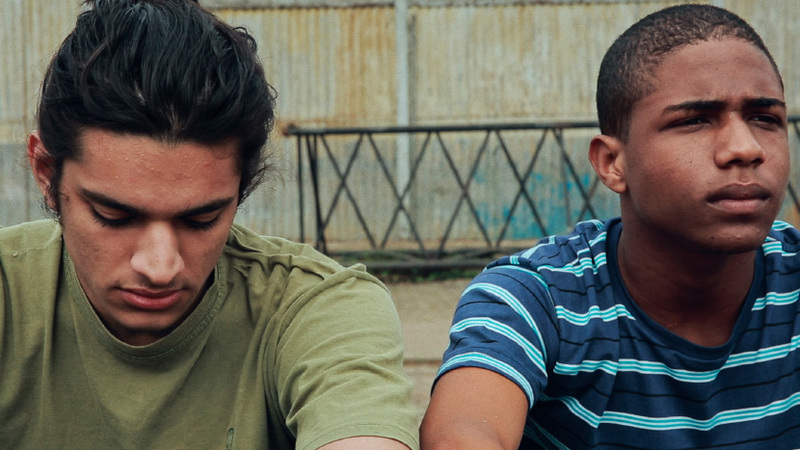 After his mother’s sudden death, 15-year-old Socrates must learn how to fend for himself in São Paulo. Unable to collect her ashes without the consent of a legal guardian and with no income to cover the rent for his run-down apartment, Socrates sees no way out. Landing a small construction job, he meets a troubled young man with whom he forms an unlikely connection. But as financial pressures mount, so do Socrates’ burgeoning feelings, leading him to confront the harsh reality of his situation. 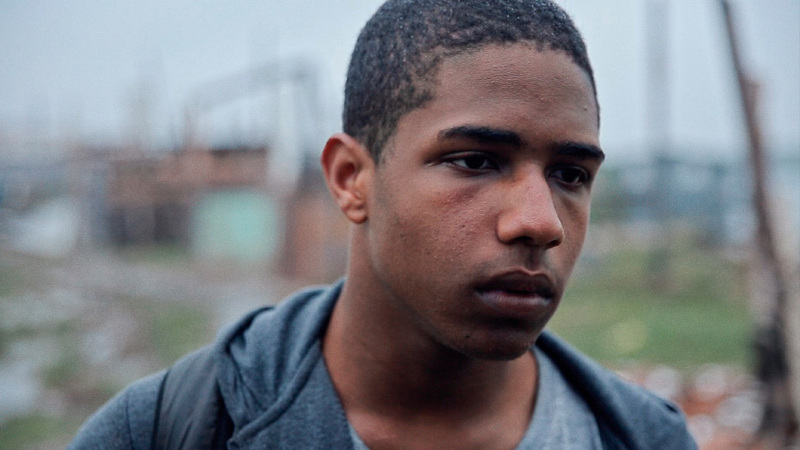 Co-written, produced and acted by young people from low-income communities in Brazil, Alex Moratto’s directorial debut is a profoundly moving study of grief, determination and acceptance, anchored by an extraordinary breakthrough performance from Christian Malheiros in the title role.